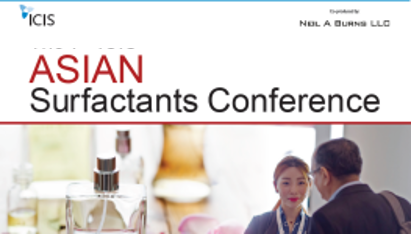 Welcome to The ICIS Surfactants Events portfolio website. 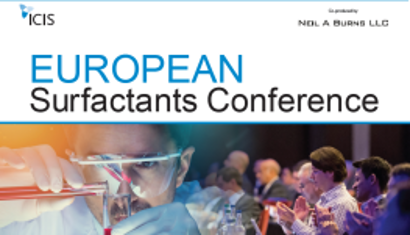 Here, you can find up-to-date information about the conferences and training courses, download our latest resources, watch videos from our conferences and much more. 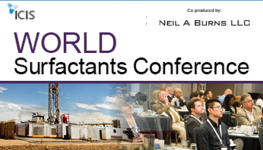 Our portfolio of high profile, industry leading events provide an expanse of opportunities for anyone involved in the surfactants value chain. Gain essential information and market insight, meet industry peers and establish new business connections and strategies. Delve deeper into the regional dynamics of the global markets at our FOUR annual conferences for the sector. Divided by topic and by region, there are plenty of opportunities to examine capacity developments, evolving trade and emerging markets and their influence on the global outlook. 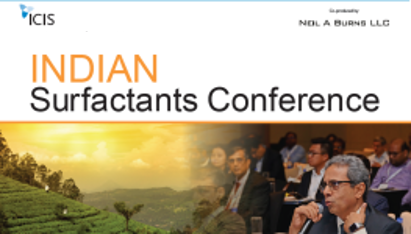 Visit the four regional event websites for more information on the World, European, Indian and Asian Surfactants Conferences. Take a look at current and past events to learn more about the thought-leading content that the agendas cover and expert speakers, who have enriched our conferences with their outlooks, solutions and strategies. 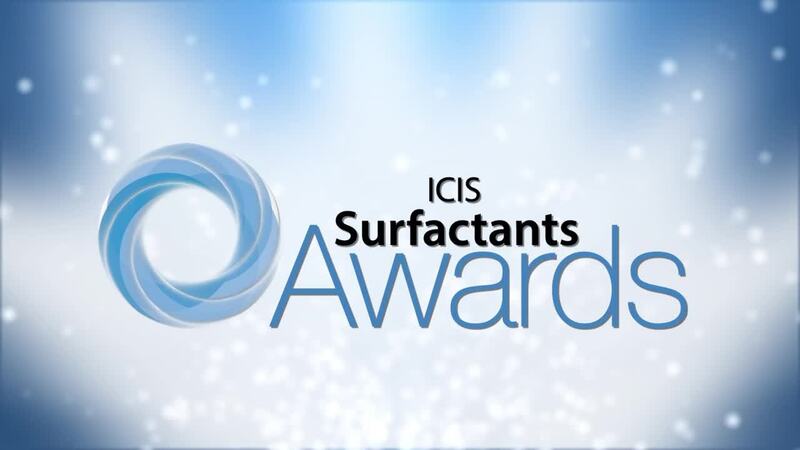 We are delighted to announce that the ICIS Surfactants Awards will be returning on to Jersey City on Friday, May 16th 2019, as part of the World Surfactants Conference. Designed to honor excellence, innovation and outstanding achievement, winners will be recognized in a ceremony at the end of conference day one.